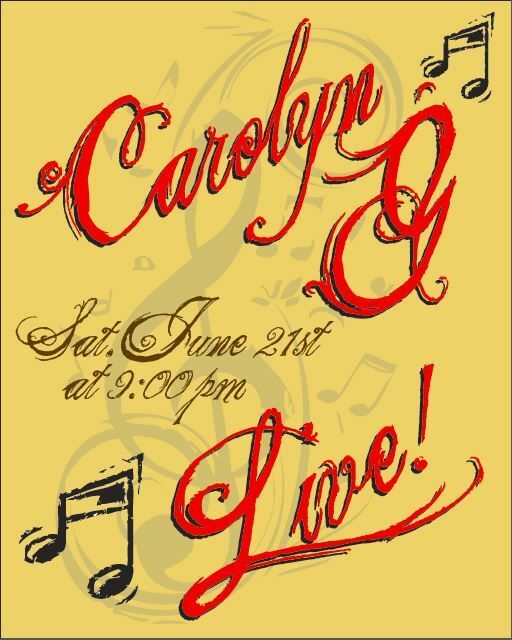 Donovan's Presents: Carloyn G Live! 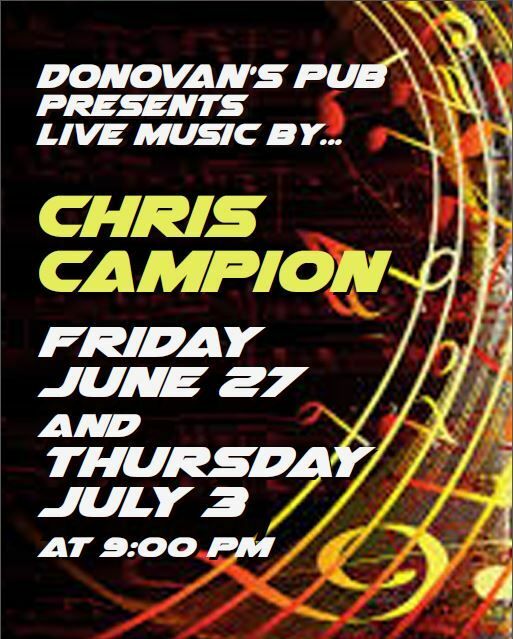 Donovan's Presents – Chris Campion Live! Friday, June 27th and Thursday, July 3rd @ 9PM!